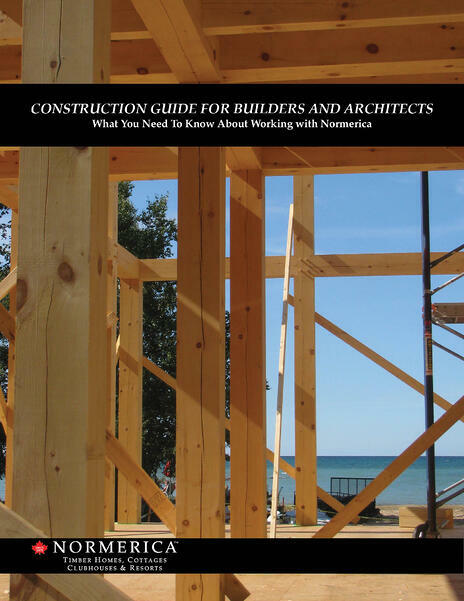 A reference tool demonstrating how Normerica works with Builders and Architects to provide your clients with the perfect timber frame for their project. At Normerica, we promise to provide you with a unique custom timber frame structure to suit the specific needs of your clientele. Our team of experts understand the intricacies of a timber frame project. All of our buildings are designed to be constructed with a high level of timeline and budget predictability. It’s our goal to ensure that the entire timber frame construction process from design through construction is as simple as possible for you and your clients. Download the Construction Guide for Builders and Architects now by completing the form below.